Do you plan to stay in Alaska all year? If so, why, if not, why not and where will you go? 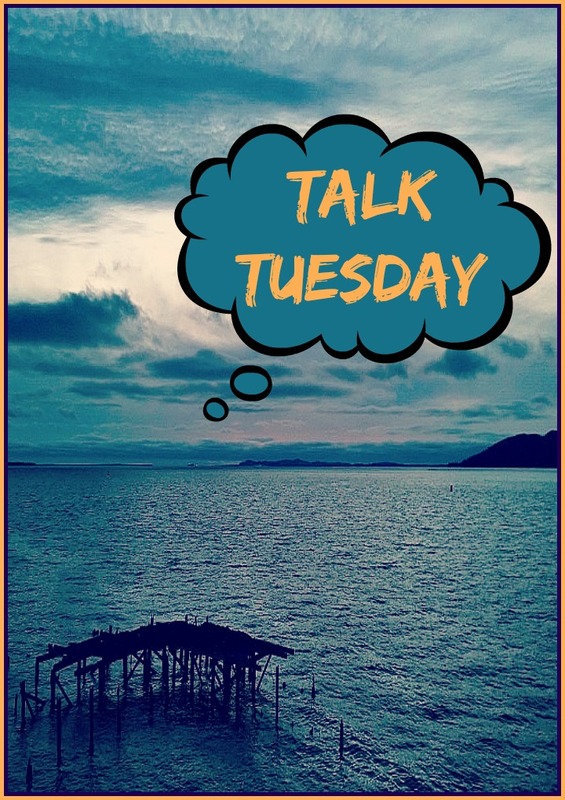 It is the first full week in January and I am happy to write Talk Tuesday again after taking December off. Thank you for reading it as Talk Tuesday is my most read post every week. It is where you get to ask me whatever you want and I answer you here. Did you miss the prior weeks, take a peek as there is some good stories in there: Week 1 | Week 2 | Week 3 | Week 4 | Week 5 | Week 6 | Week 7 | Week 8 | Week 9 | Week 10 | Week 11 | Week 12 | Week 13 | Week 14 | Week 15 | Week 16 | Week 17 | Week 18 | Week 19 | Week 20 | Week 21 | Week 22 | Week 23 | Week 24. Have a question for me about anything under the sun? Ask away in the comments below before next Tuesday. My travel schedule is not set in stone, but I have been playing with some ideas. I am currently on week two of being down in the Lower 48 and currently in Las Vegas for CES. From here I head to San Francisco for a week for my friend Robert Scoble’s 50th birthday party. Not sure when I will head back to Alaska, but sometime in January. I wrote Did I Just Break-up With Alaska? on Christmas and at that moment I wasn’t certain if I was going back anytime soon. But I am. I want to see the Iditarod in March and do more of these winter sports I keep hearing about. Then in April, I want to go to Europe for the very first time. There is a travel conference called TBEX in Spain that I have my eye on. Well, if I am there, might as well check it all out. Right? One of my good friends is moving to the Netherlands and I want to head over and see her. I plan on being in Europe for April and May at this point. No idea yet where I will go, how I will get there or where I will stay. Typical, right? I will then go back to Alaska and spend most of the summer there. I have a trip to New York in July already planned. At this point I will have to decide if I am staying in Alaska or heading back to San Francisco to make a home. I am ready to have a home again. More than ready, honestly. I still want a place that can be my hub and that I can fly out of. One downfall of Alaska is just how expensive air travel is out of there. I know I will be back in Arizona during the fall as I want to see my nephew play football in his senior year. So there it is – my travel plans for 2015. I still have a lot of Alaska to explore and see – I am definitely not done there. I love it there. But I need to make sure I am going home more as this last time was just too long to be away from friends and family. « Moose Monday in Vegas!